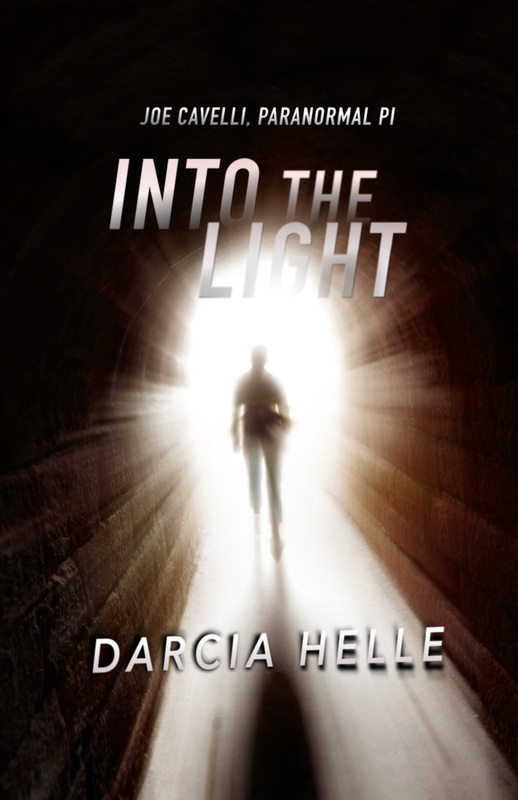 This entry was posted in Authors You Might Like, Book Excerpts, Books, Fiction, Home page and tagged Darcia Helle, Fiction, Into the Light, Paranormal Suspense, Partners in Crime Virtual Book Tours. Bookmark the permalink. ← Kids, Dogs, and Mysteries! This soundws like my kind of read. Once I catch up with my current reads pile, I want to read it. 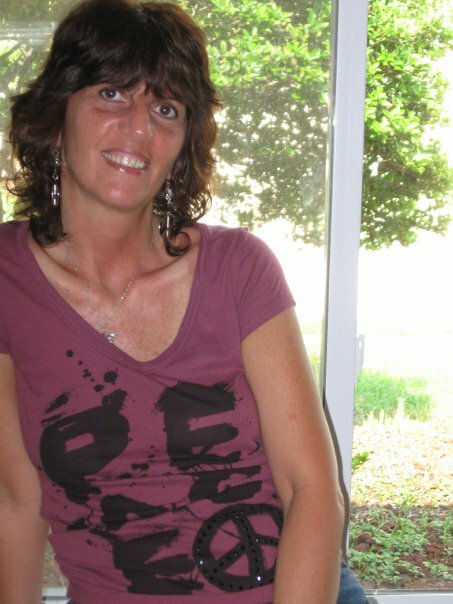 Thank you so much, Susan! I’m thrilled you enjoyed the book.